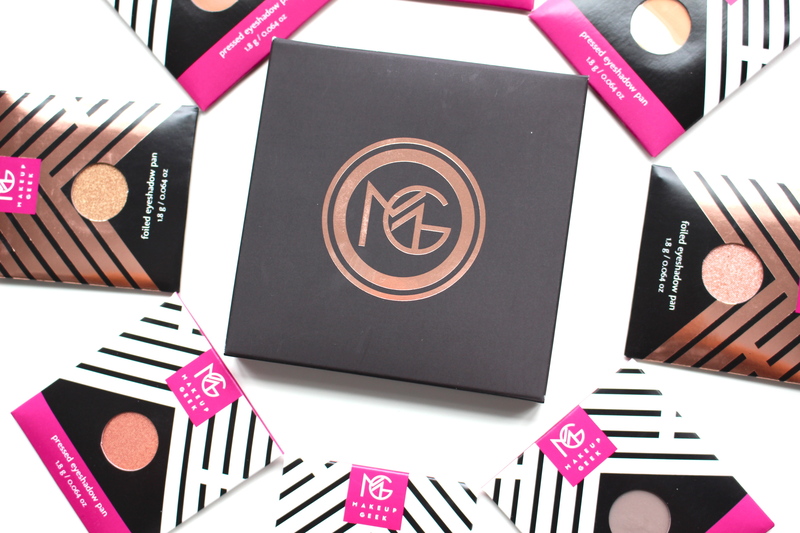 Marlena Stell, the founder of Makeup Geek, has a huge cult following and her passion truly speaks through her products. 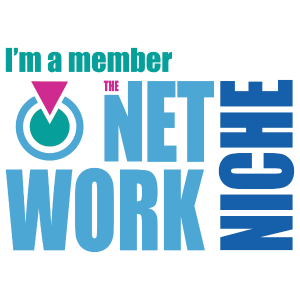 Her story is inspiring, between following along throughout her intense weight loss journey to watching her build an empire bigger than many of us can dream. 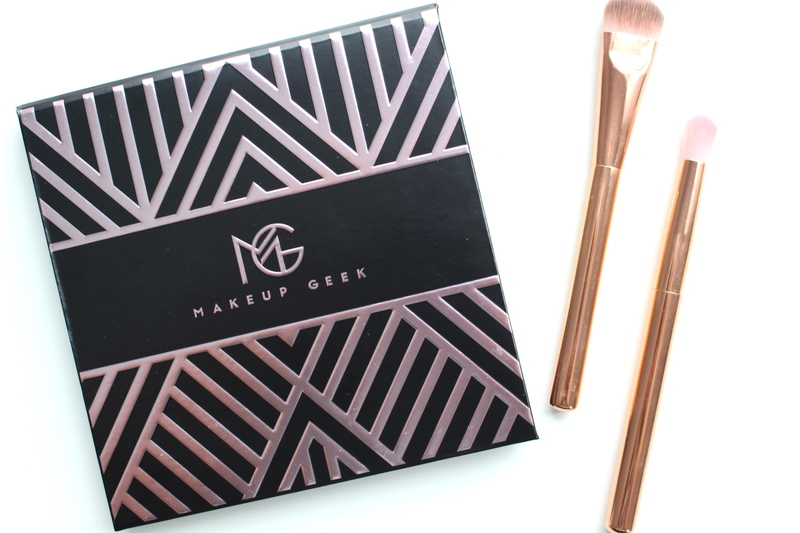 Not only am I in love with Makeup Geek Cosmetics, but a supporter of the beauty & brains behind it all as well! I’ve mentioned before that eye shadows are my favorite type of makeup to buy. 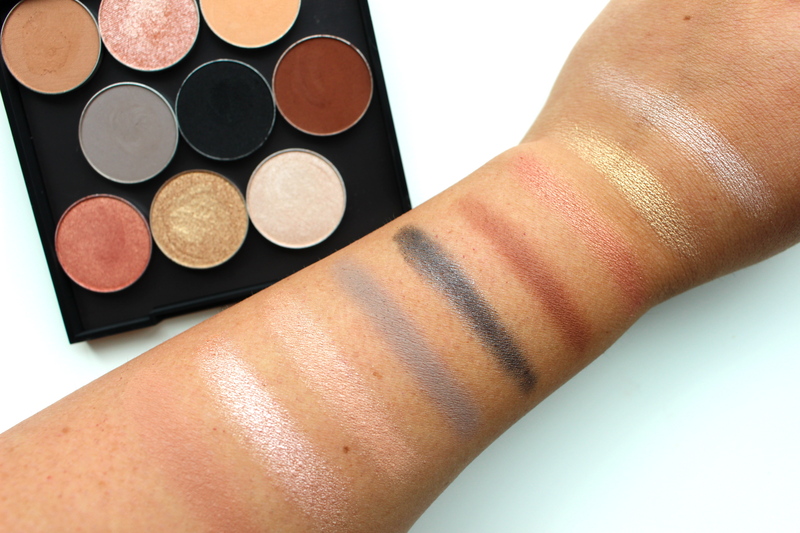 These are BY FAR the best shadows I’ve used in a VERY long time, not even exaggerating. To sum it up they’re incredibly pigmented and smooth, high quality, and they blend SO well. With over 60 shades to choose from, the single pans are only $6 and perform waaaay better than some of it’s high end competitors. You can tell that a lot of time/though were put into formulating every shade. I love being able to choose specific colors and customize my own palette. 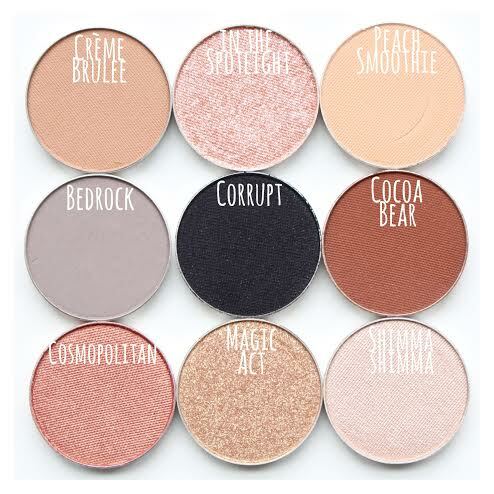 If you’re searching for new eye shadows to add to your collection I 100% stand behind Makeup Geek! Pictured below are some of my favorite colors that I can’t get enough of. Magic Act .:. Light gold with yellow undertones and a foiled finish. 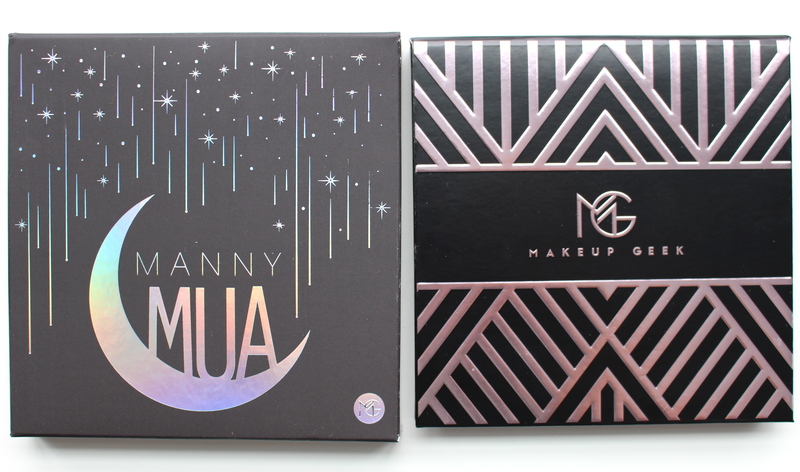 The much anticipated, newly launched limited edition MannyMUA x Makeup Geek Palette is just as you’d expect, nothing less than fabulous and already completely sold out! Manny MUA is pretty well known in the YouTube community and offers tons and tons of fierce makeup tutorials. 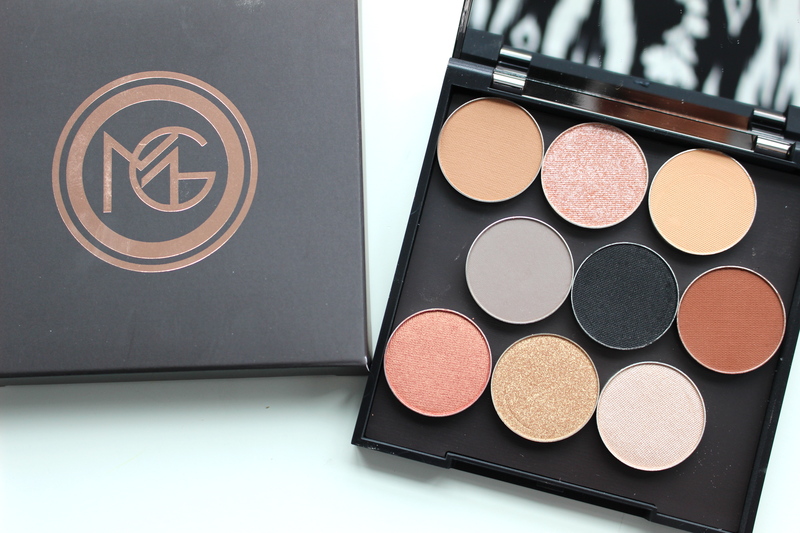 Five of the shades included are custom created by Manny himself and the other 4 are his favorite shades from the existing Makeup Geek collection. The shades are all so gorgeous and of course the quality is second to none. 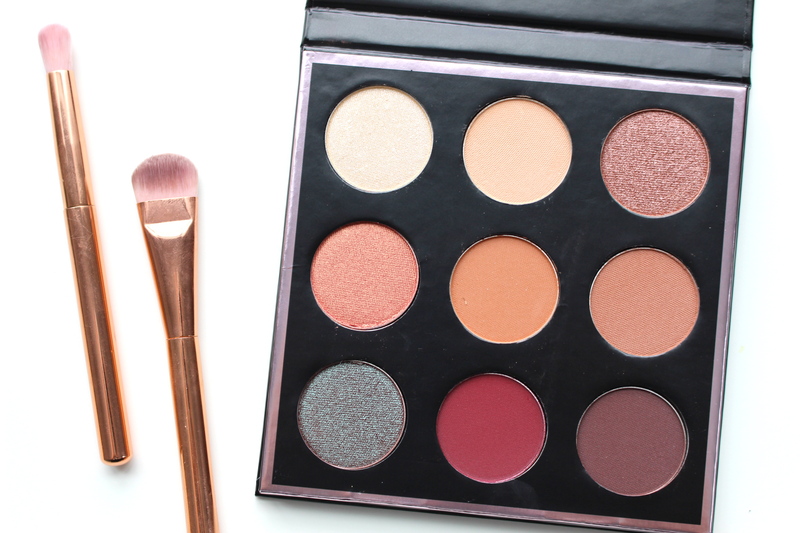 This palette is really versatile and can be used with a light hand to create a soft, subtle look or more intensely for a more dramatic look! Oh, and did I mention how fab the packaging is?! Artemis .:. A muted champagne yellow with a shimmery finish. Beaches & Cream .:. Soft peachy beige with a matte finish. Luna .:. Medium rose gold with a foiled finish. Cosmopolitan .:. Gold-flecked medium rose with a shimmery finish. Sora .:. Medium earthy terracotta with a matte finish. Frappe .:. A medium maple brown with a matte finish. Insomnia .:. Warm red brown with blue reflects and a foiled finish. Mars .:. Deep cherry red with a matte finish. Aphrodite .:. Deep plum brown with a matte finish.